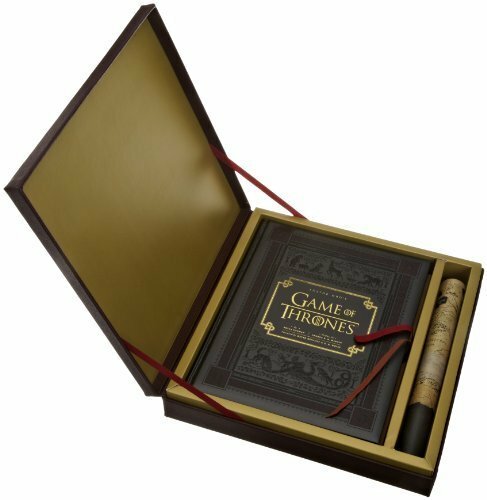 This spectacular collector’s edition includes a lavishly illustrated book on the making of the show, scrolled maps, plus an artist’s portfolio featuring never-before-seen storyboards, all housed in a handsome gold-stamped case. 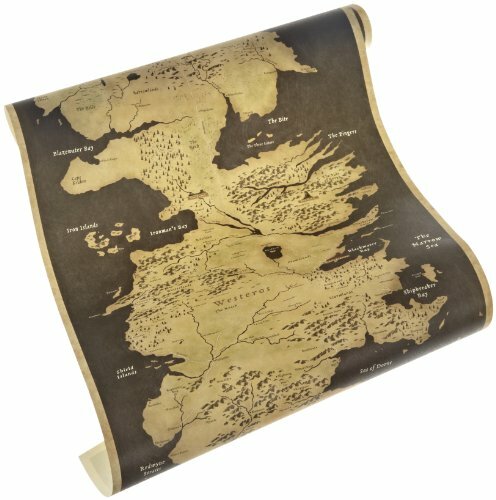 Completing the package are maps of Westeros and Esos. 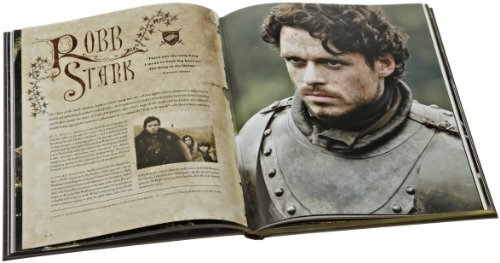 Fans will recognize the maps from the HBO Go bonus material for Season 2. 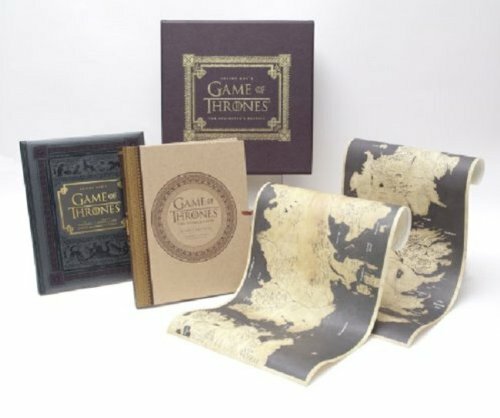 Printed on archival, acid-free paper, and ready for framing, these maps bring the world of Game of Thrones to life. 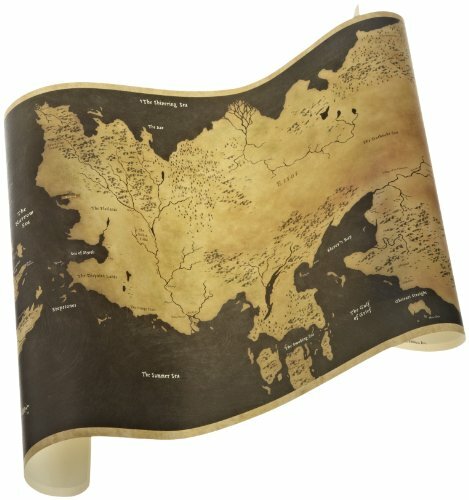 Are you a fan of GoT? 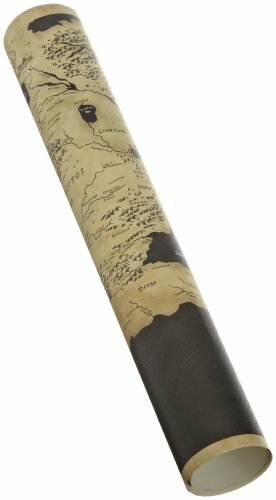 If so, will you be reviewing the map book that just came out? 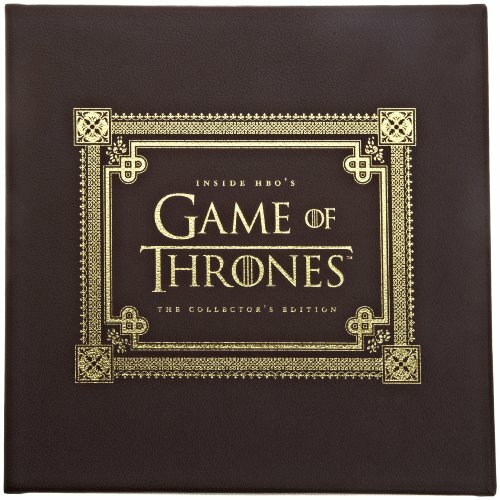 how do i get the 60% discount on the Game of Thrones Collector Edition? Amazon had some sort of 60% discount deal but the sales period is already over.